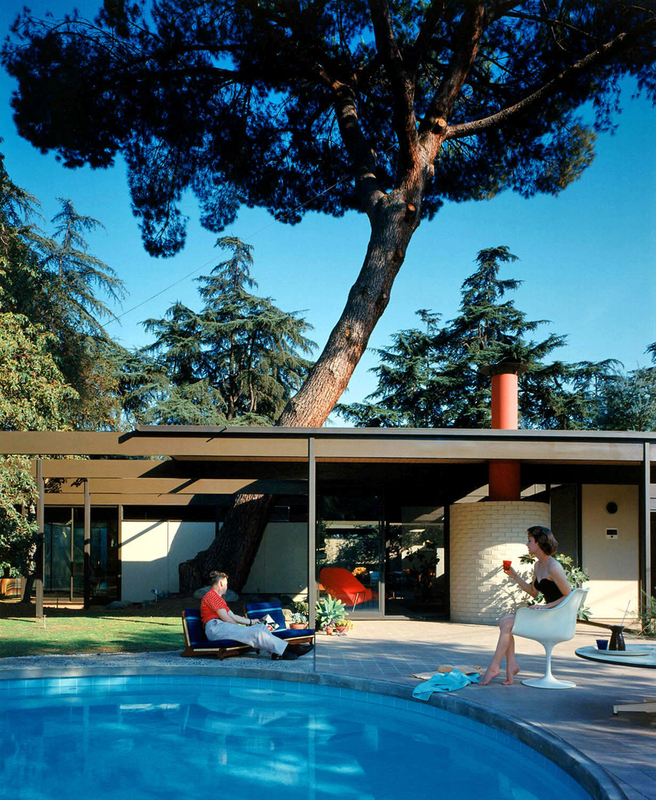 “LA” is a state of mind, a feeling and a “vibe” and Julius Shulman practically drips “LA”. To step into the pictures made by Julius is to step back in time, into the emerging “modern” and into the sun. 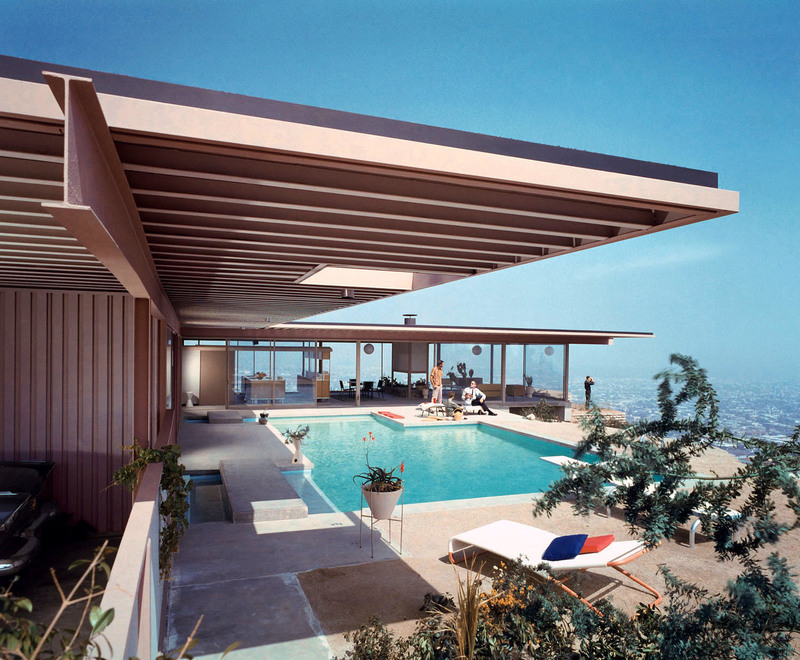 It is to lay by the pool and to feel that seductive and pulsating energy of the superficial and starstruck land that we call Los Angeles. 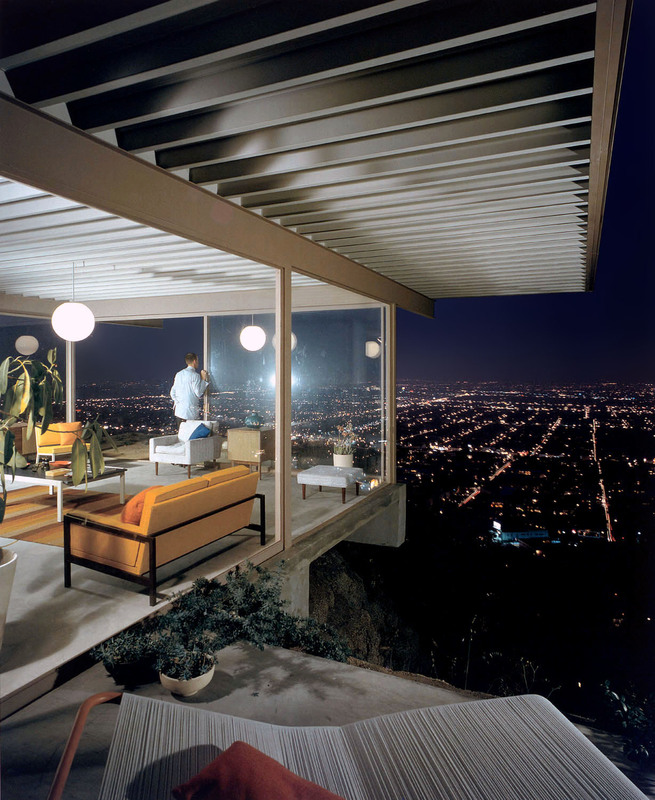 A picture making master that would become a legend and an icon beyond his craft, Julius Shulman left a legacy that will serve to keep generations in touch with the feeling of this palm treed-glittery-oceansprayed-sunshine-filled “land”. Many strive to find this elusive magic, many live for it… Hollywood bottles it up and sells it to the world – Julius turned this obsession of form and “place” into a body of work that will never be duplicated. Shine on like an LA son Julius… you did damn good. 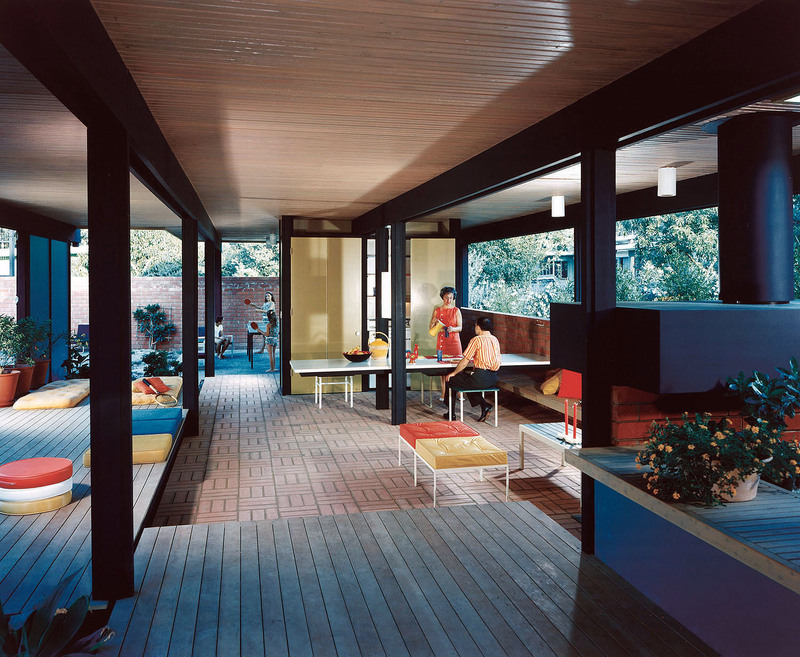 Posted in Essays and tagged Architectural Photography, Essay J, Julius Shulman, Los Angeles.